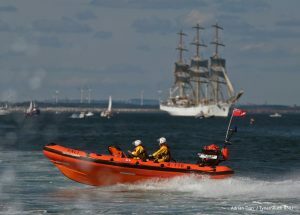 RNLI Blyth can now reflect on the bank holiday weekend and has had a chance to count the donations that it received and can say that the Tall Ships Regatta has been a great success for several reasons.  The crew manned the station from the Friday to through to the Monday evening and this gave them chance to meet the public and build relations and educate visitors on the role of the local Station and the Royal National Lifeboat Institution. The Crew were also joined by colleagues and Volunteers who represented Fundraising, Respect The Water, Education and Face to Face all important elements of the RNLI and which the public may well not been aware of. 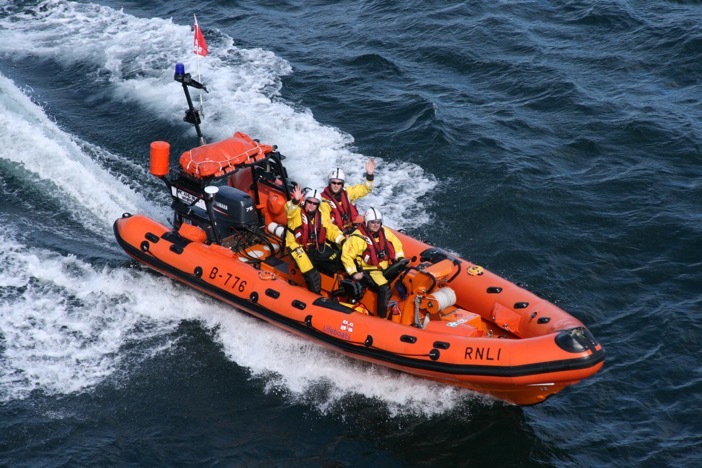 The Crew were pleased in the fact that they only had to deal with a handful of incidents over the weekend which ranged from towing broken down yachts, checking on reports of swimmers in distress which turned out to be a false alarm with good intent and first aid incidents outside the Lifeboat Station, together with ensuring the Parade of Sail took place safely. The Station’s Lifeboat Shop proved a hit with the public with more than £8,000 in sales over the weekend. The public were also very generous in donations with a further £8,500 received via bucket collections and support from other exhibitors at the Regatta.